Industries such as Logistics, E-commerce, Travel & Transport, employ a big chunk of their task-force to work in the field, who carry-out company’s flagship service. Often times, the team even works in other parts of the world. Such scenarios create management gray areas, where managers have no clue of the job status and possible risks. Field workers, on the other hand, have no clue how to fix those possible risks and of further assignments. Once, out on the field, the next strategy could only be planned after field force report back. However, this is not the case with companies who take advantage of FarEye – a field service management software. 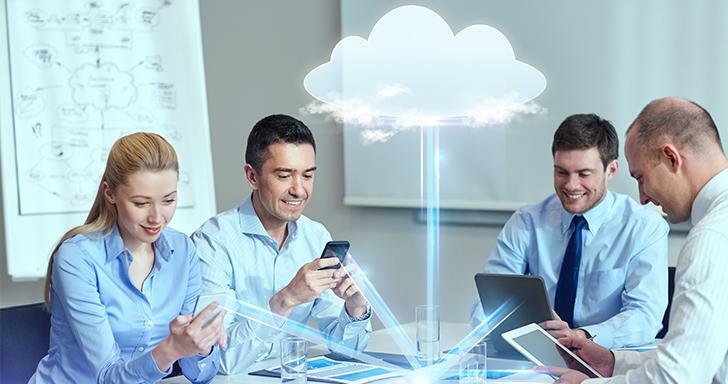 When it comes to managing big field data, there’s hardly any better solution than a cloud-enabled mobile field service management software. Deliberately designed to bridge the gap between managers/decision-makers and field force, FarEye brings the whole company on the same page. This enables companies to fully optimize their field force; at the same time, give complete control of workflow to the managers. Furthermore, with mobile and cloud-enabled features, the software made all field data available at your fingertips, 24/7. 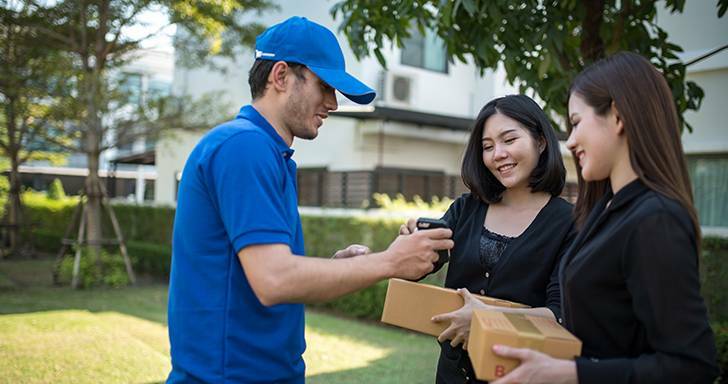 FarEye connects the dots of different aspects of field service management, thereby producing a cohesive and comprehensive picture of the workflow. It gives the competitive advantage a business needs to have an edge over its competitors. Today, FarEye has emerged to be one of the best field service management software, helping businesses from around the globe in improving their productivity, sales and ROI. 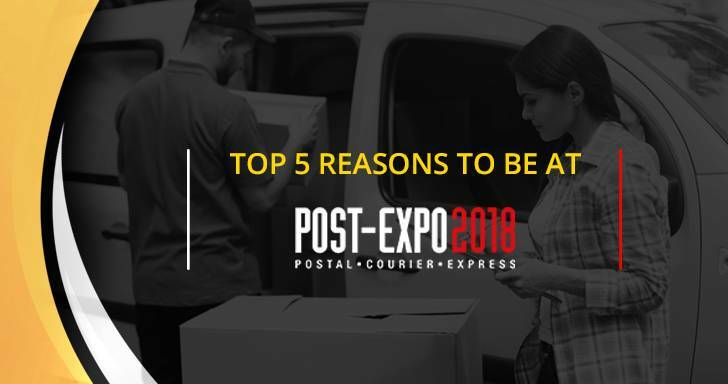 With the penetration of Mobile Internet and the rise of ecommerce being the turning point for this trend, the ecommerce and logistics players should focus on investing time and strengthening the last mile delivery operations. To understand what drives the Logistics in South East Asia we at FarEye, did a small case study with the Logistics giant Acommerce.